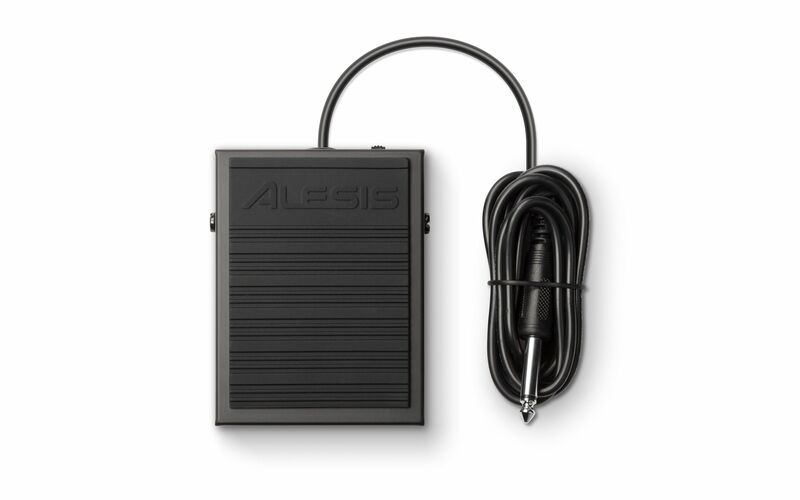 The Alesis ASP-1 is a universal sustain pedal with a polarity switch that expands the expressive control of any electronic keyboard. 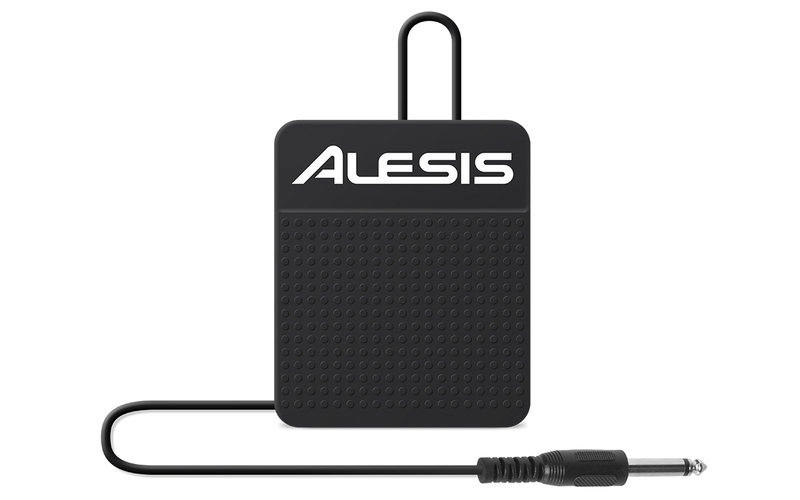 This low-profile, momentary pedal is built to perform and comes in a compact, simple design that’s suited for the stage or studio. The fast-acting sustain mechanism provides an immediate response, and the ASP-1 comes ready with an attached 1/4” plug for out-of-the-box use. A non-slip bottom secures the pedal in place.